specializing in Municipal and Private Marina Management. 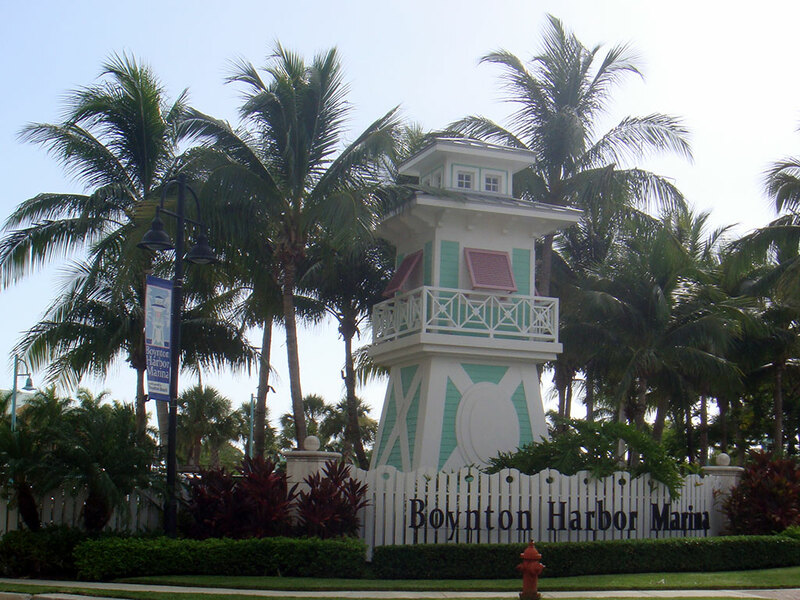 Boynton Harbor Marina, a municipal facility owned by The Boynton Beach Community Redevelopment Agency and managed by Waypoint Marine. Boynton Harbor has transient dockage and 19 slips full of charter vessels offering fishing, diving, and intracoastal cruises to the public. Waverunners and boats are also rented out of the marina. A 38 slip facility accommodating private vessels up to 50′ in length. Boynton Harbor has 19 slips full of charter vessels offering fishing, diving, and intracoastal cruises to the public. Waypoint Marine Inc. was formed in 2006 by Brian F. Smith who has worked in the marine industry for over 20 years. Before starting Waypoint Marine Inc., Brian was employed by various marina management and consulting companies and participated in all aspects of marina operations.